H.A. Brewing Co. 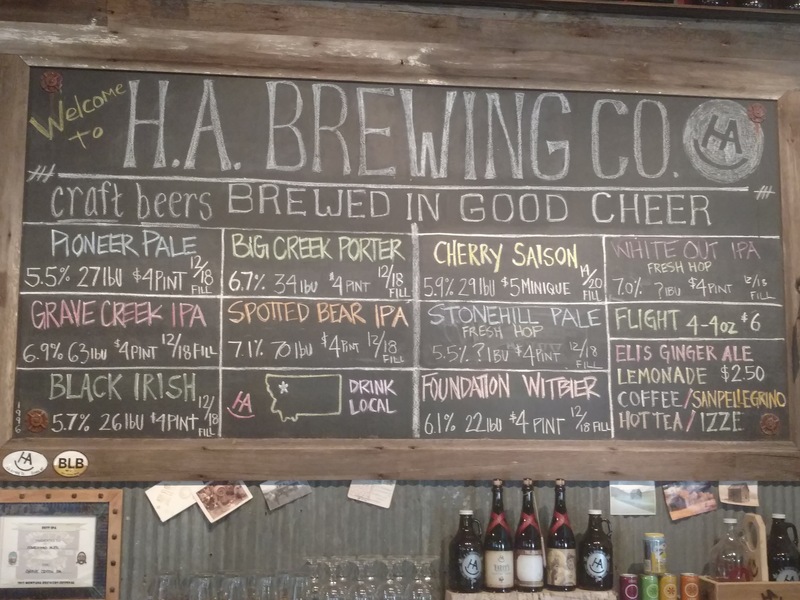 Craft Beer Brewery and Tap Room in Eureka, MT | H.A. 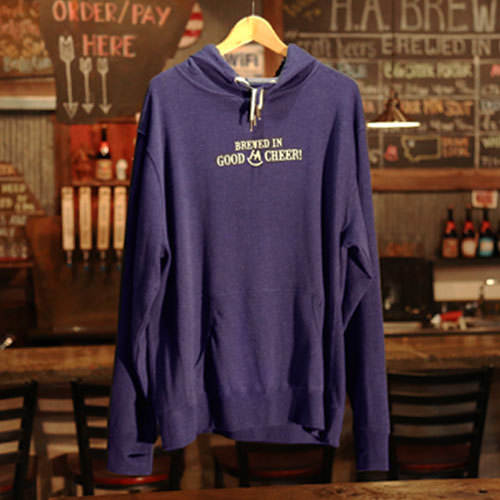 Brewing Co.
Our goal is to provide quality craft brews, using only the freshest ingredients for an unforgettable beer experience. Just outside the mountain town of Eureka, Montana, in the shadows of Glacier National Park, and situated on a fully functioning farmstead, is the H.A. Brewing microbrewery and tap room. 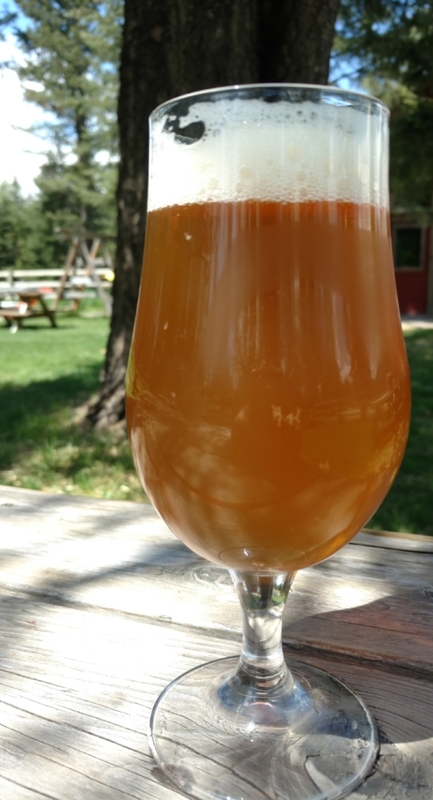 It all started six years ago when Chris Neill - founder, owner, general manager, and brewmaster - started brewing beer on his farm for his family and friends. Chris brewed out of love for community, delicious small-batch beer, and crafting. After some encouragement from friends and family, and with the inspiration of Montana's very active micro-brewing scene, Chris decided to turn his passion into the family business. Along with his wife and two sons, and his partners, Andy and Karl, Chris built the business right there on the family homestead. 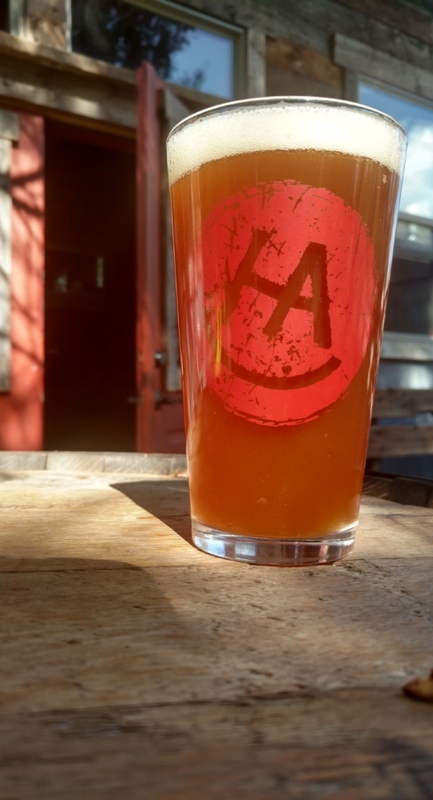 The taproom feels like the family room and the beer garden feels like the front porch. Chris and his partners pride themselves on serving up delicious, finely-crafted beer in both traditional and experimental styles. What started as a crafting project for gatherings of friends and family on the homestead has turned into a community gathering place, serving some of the best beers and most beautiful views in the West. Come appreciate one of our always-on-tap flagship classics, or a rotating farmhouse or barrel aged specialty beer. Also, Jax Pizza offers wonderful woodfired pizza's everynight we are open. 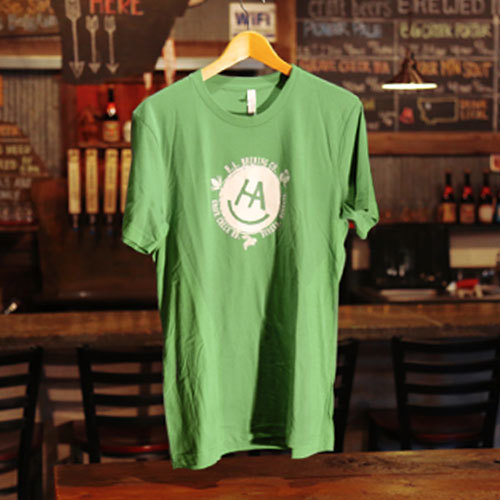 Become a member of the Homestead Crew! 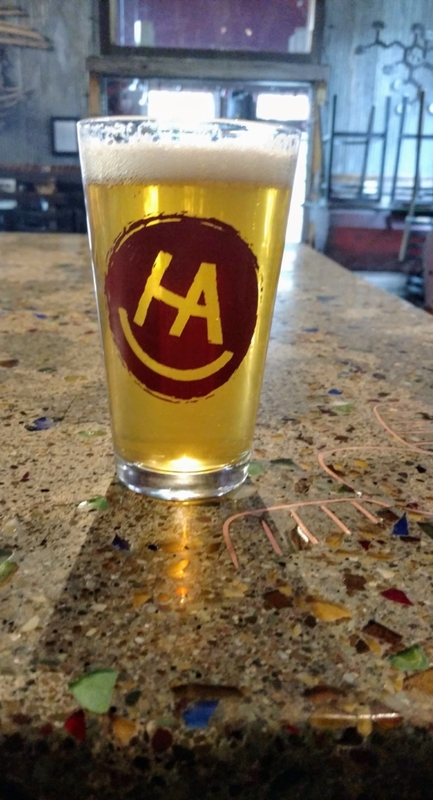 You'll save on merchandise and we'll keep your custom HA) Homestead Crew mug topped off with discounted brews. Plus, you get a free beer on your birthday. 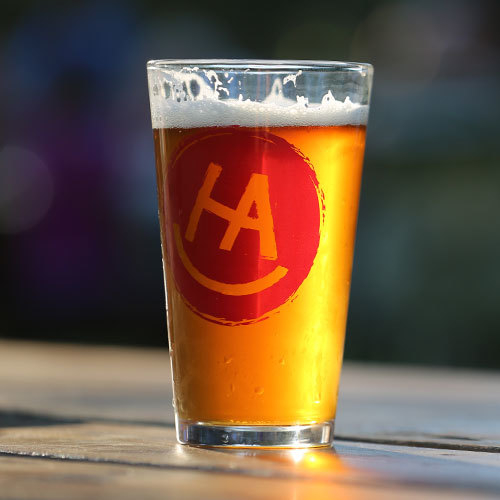 Swing by the brewery to enjoy friends, hear live music, support a community event, and of course have a beer and a slice of Jax Pizza. Call the brewery #406.889.3950 or check our Facebook Events Page for whose playing. 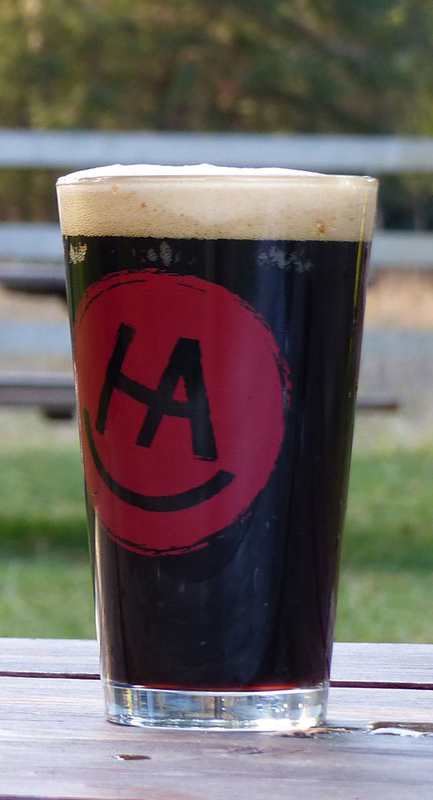 Call the brewery #406.889.3950 or check our Face Book events page for the schedule. 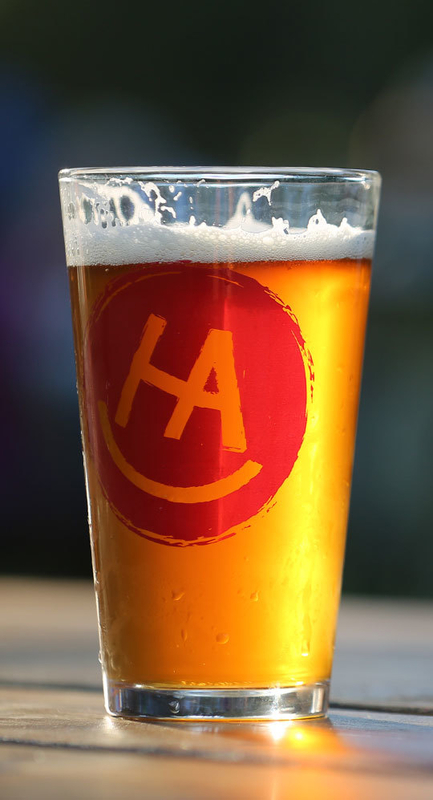 Come out and enjoy a beer and a pizza and HA) will donate $1 for every beer and 406 Fire and Slice will donate $2 for every large pizza to a local Non-Profit. 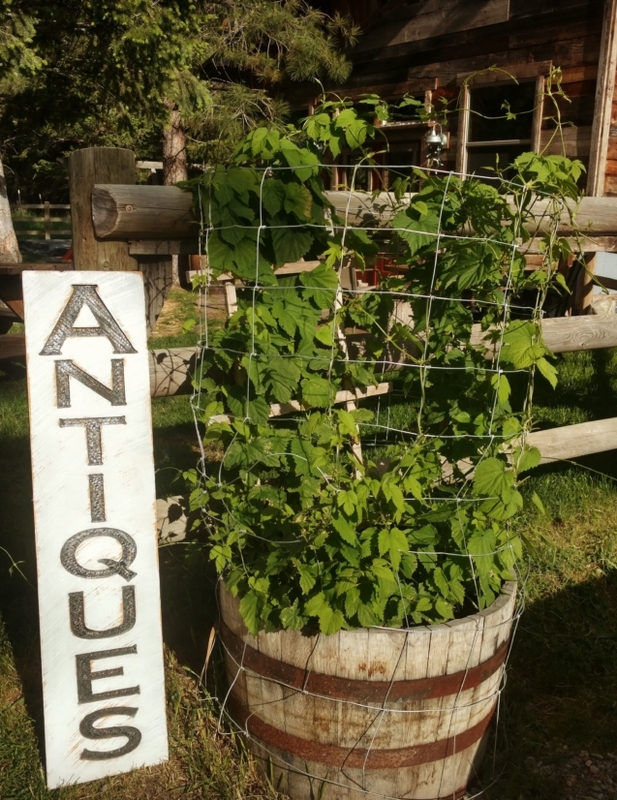 Come on out and browse a selection of Antiques, and if you time it right, enjoy a beer and pizza for lunch as well. 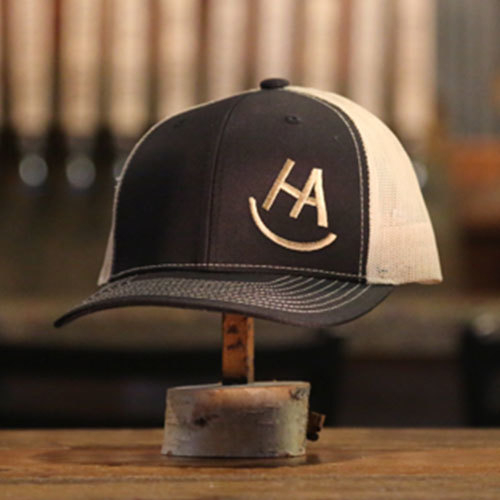 Shirts, hats, and mugs: all HA) Homestead Crew members get 10% off everything, always. Large groups please call in advance. We do not take reservations but it still helps the HA) and Fire and Slice be prepared for you.